Knowledge, Understanding, Wisdom, Spiritual Values and Cultural Interaction through Word, Thought & Deed. 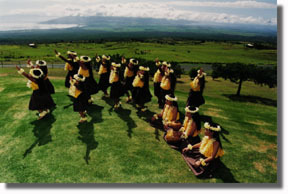 ... of the Hawaiian Customs, Language, Hula, Art, and Spiritual Practices. as well as artifacts, archeological sites and places of cultural and spiritual significance. area called A`APUEO is rich with historic archaeological sites and carved petroglyphs found nowhere else. Here is where the model image for the voyaging Hokule`a was first discovered. 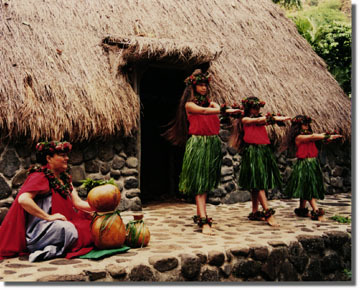 The Heiau of the area provides a serious classroom for all of us. Maui Upcountry area. It will be a shining example of the Hawaiian Renaissance, the Wisdom and Knowledge of "Ka Po`e Kahiko" (The People of Old) and a deserved Legacy into the 21st Century and beyond for the knowledge of generations to come.